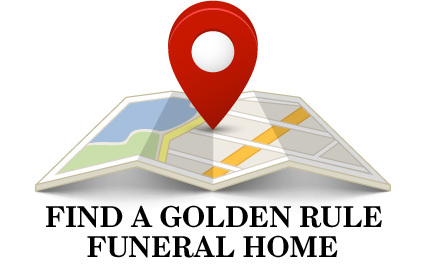 How confident are you that every staff member who answers the phone at your funeral home is able to connect with callers? What about your competitors? How do they answer price shopping calls? Stop guessing -- let OGR do the work for you. OGR's price shopping service, "Conquering the Call", offers four options that measure your staff’s current abilities, determine your competitors’ current abilities, and provide onsite staff training to reduce the loss of business to competitors. One of the options is even included with membership. Watch the video below to learn more or scroll down to see all the options that are available exclusively for OGR members. 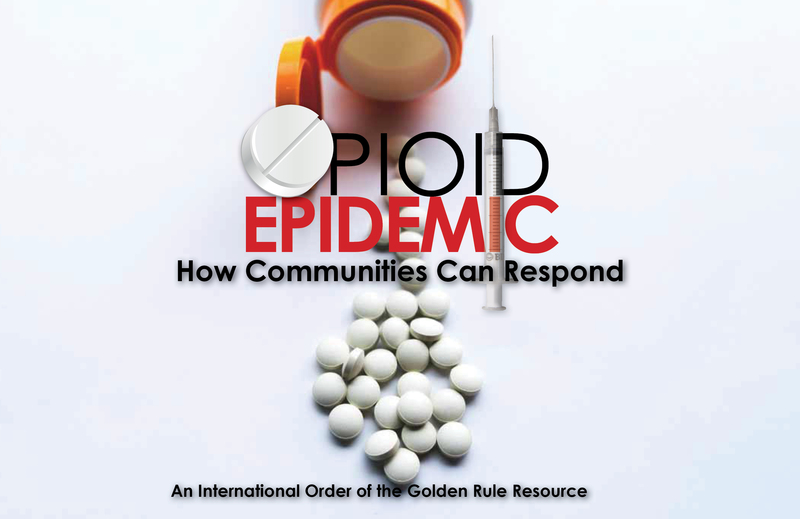 Contact OGR at (800) 637-8030 or email [email protected] to get started. 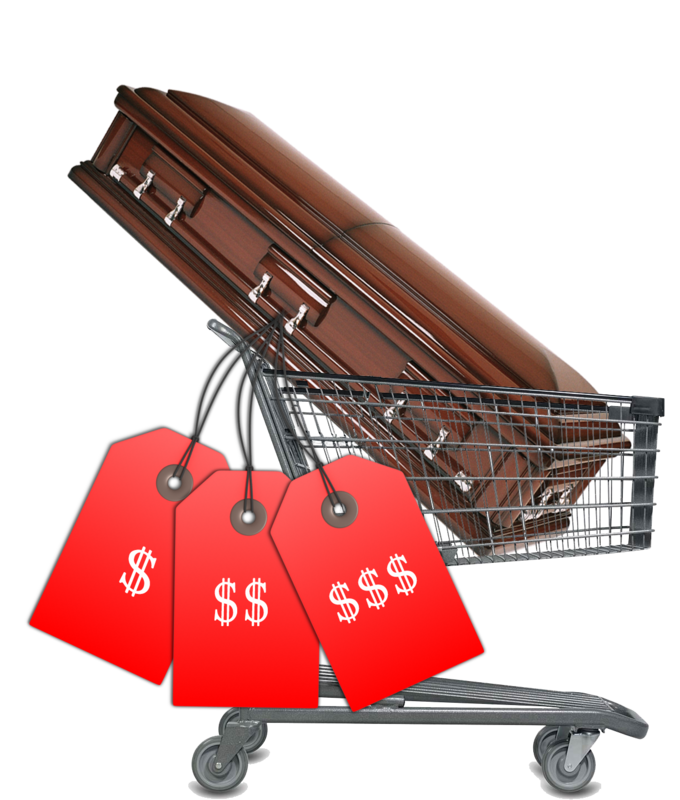 OGR staff will call your funeral home on three different occasions posing as parties interested in knowing the cost of a cremation or burial (your choice). Using a script tailored for your funeral home, you’ll receive an account of how staff members responded, the impressions they created, how long it took to provide information, how thorough the information was, how well they engaged callers and how they ended the conversation. You’ll also receive a summary of responses to email requests. OGR’s business development expert will present an analysis of staff’s responses and recommend ways for improvement. Contact OGR at (800) 637-8030 or email [email protected] for more information and pricing. OGR will call up to three competitors on three different occasions posing as parties interested in knowing the cost of a cremation or burial (your choice). The script customized for your interests will generate an analysis of how competitors’ staff members responded to these calls, ways they were similar and/or different from your staff (when opting for the Member Analysis), and how you can use this information to differentiate your funeral home during an inquiry call. The analysis will also include responses via email. Handling questions about funerals over the phone can be frustrating. 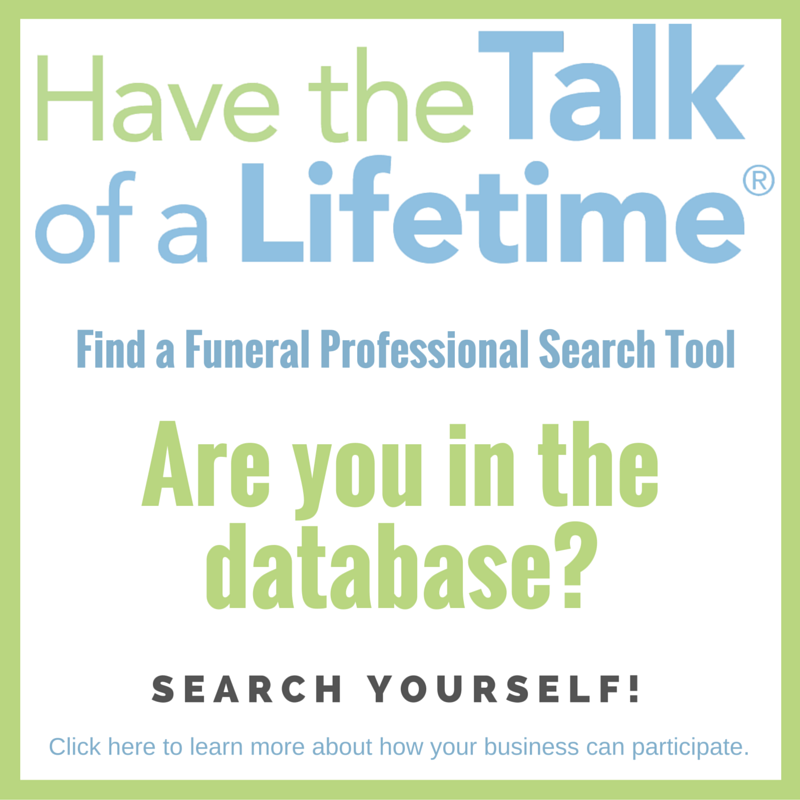 Because of the Internet, many families fashion themselves as funeral service experts even when that means they’ve gathered very little information. Make sure your staff tells the complete story of how your funeral home offers more value to families that will ultimately help them honor loved ones and begin a positive journey of healing. OGR’s business development expert will provide a half-day onsite training session. Through interactive exercises and role-playing, your staff will gain the fundamentals for turning a “Give me the price of a funeral” conversation into a productive discussion in person or by telephone of what will best serve each family. ✓ Onsite facilitation of a half-day training program for up to 20 staff members.